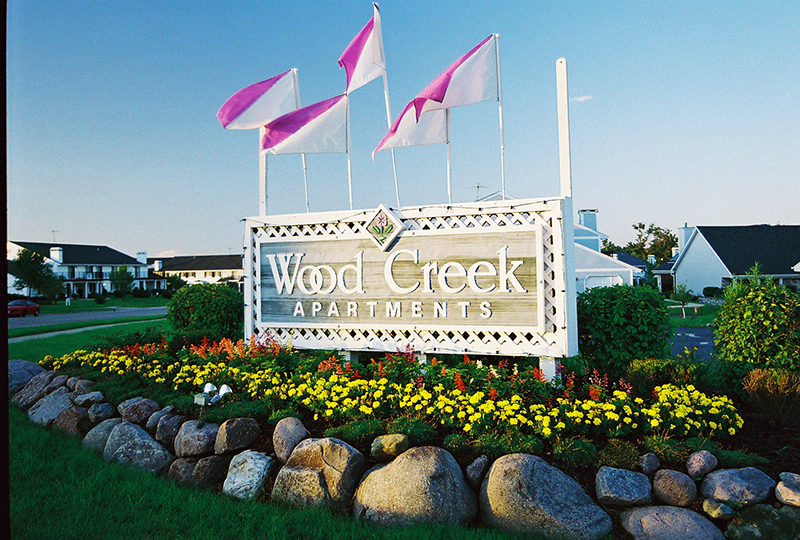 Wood Creek Apartment Homes are located on a beautiful site in the suburb of Oak Creek, WI, just minutes from I-94 and downtown Milwaukee. The property features elegantly designed architecture, exquisite interiors and quality construction to provide optimum energy and soundproofing. 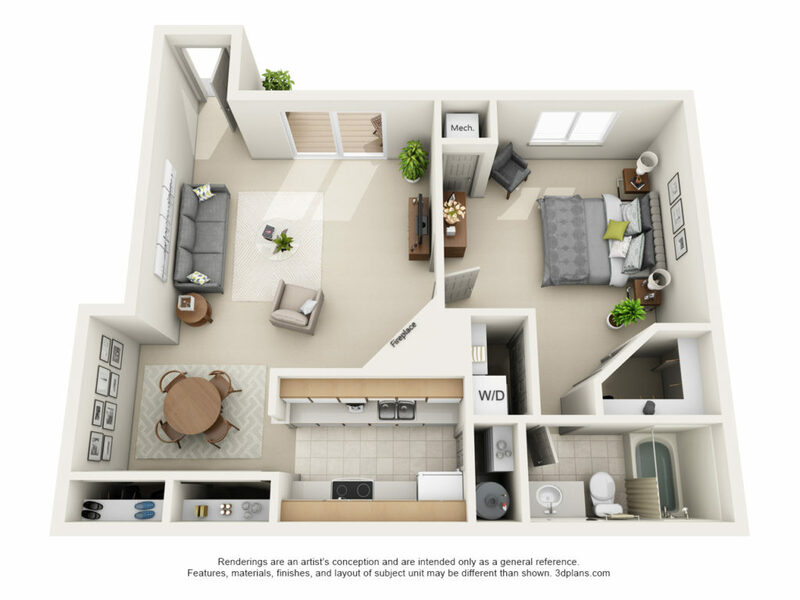 A variety of floor plans are available, including 1 bedroom, 2 bedroom, and 2 bedroom apartments with den. 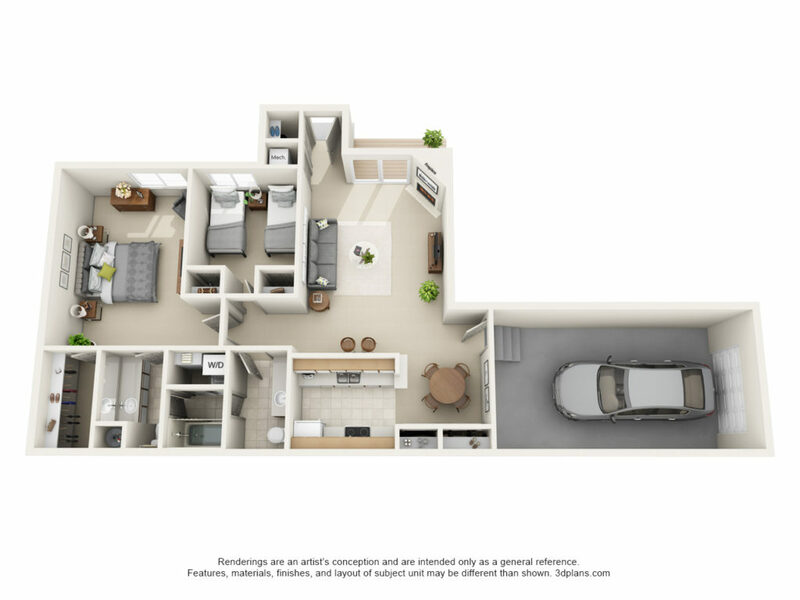 Every floor plan at Wood Creek Apartments features a private garage, with space for one vehicle and enough space for storage. 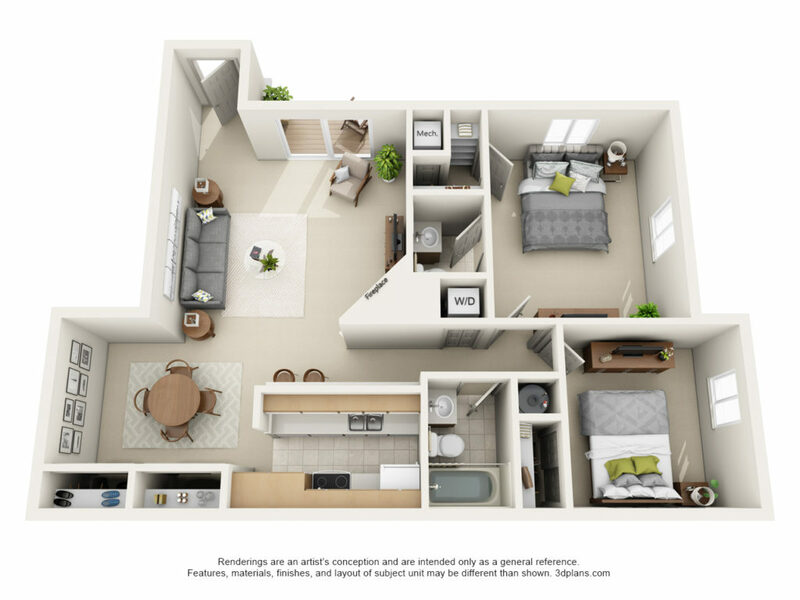 In addition to an entry from the garage, each unit has a private entry front door entrance, offering the convenience and luxury of a single-family home. Your new home at Wood Creek includes a washer and dryer in unit, so ditch the laundry bags and rolls of quarters when you move in. Privacy and luxury . . . The elegant clubhouse features an indoor whirlpool, fully equipped fitness center, dry sauna, heated outdoor swimming pool and a party room that is available to residents for private parties and celebrations. Professional management staff are available on-site to provide prompt and attentive service. 8709 S. Wood Creek Dr.